Well-known social media website - Facebook, is about to give its users more control over their personal data. What's the cause of that sudden act of kindness towards us, the consumers, you might ask? Well, the newest European law named General Data Protection Regulation (or GDPR for short), that will take charge as of May. Its main goal is to give users more control over their own data and how it's being used. 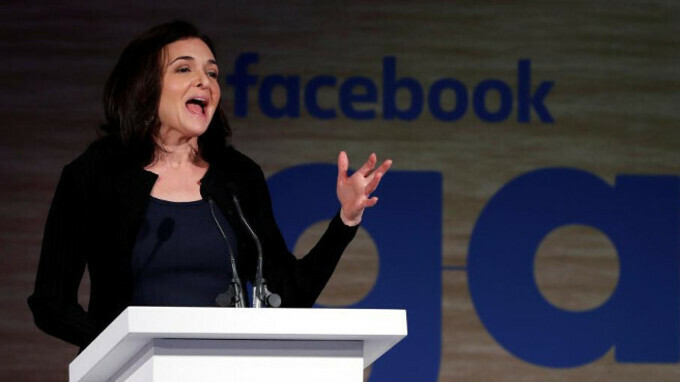 "We're rolling out a new privacy center globally that will put the core privacy settings for Facebook in one place and make it much easier for people to manage their data," Sheryl Sandberg, Facebook's Chief Operating Officer, announced on a Facebook event in Brussels yesterday. “Our apps have long been focused on giving people transparency and control and this gives us a very good foundation to meet all the requirements of the GDPR and to spur us on to continue investing in products and in educational tools to protect privacy,” she added. This is not the first time the social network is forcing changes upon its privacy settings. In 2009, the company tried to claim ownership on all users' pictures and data, which brought an outrage among the community and was cancelled. The GDPR will be in charge not only for Facebook, but for every institution, where personal data is saved and kept, and forces those affected to inform users if data breach ever happens, within 72 hours of it. If any company decides to disobey the regulations, it'll have to pay a fine equal to the greater of 4% of its annual turnover, or €20 million (around $24.5 million). In Facebook's case, this translates to around $1.1 billion, based on their $27.6 billion accumulated in 2016, meaning their motives are everything but cheap. The upcoming privacy tools and their functions are yet to be announced by the company, but will be available for all 2.2 billion users worldwide. Deleted my Facebook months ago. Best thing I ever did. I also technically stopped using Facebook a year ago. When I'm done with my slow "migration" to non-FB based logins everywhere it's getting closed for me, too.